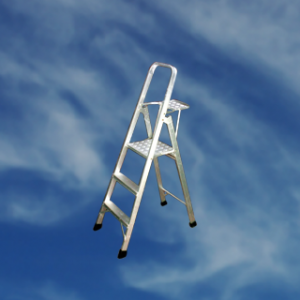 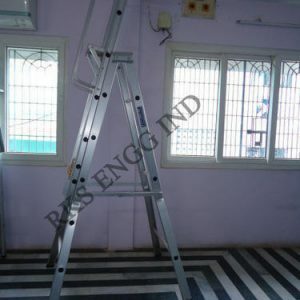 Engaged in offering a quality assured Ladder. 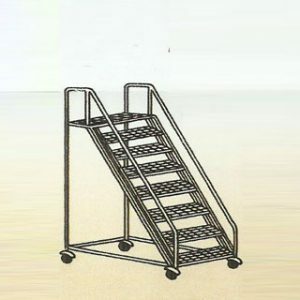 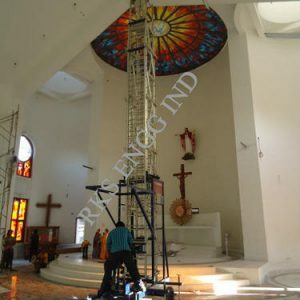 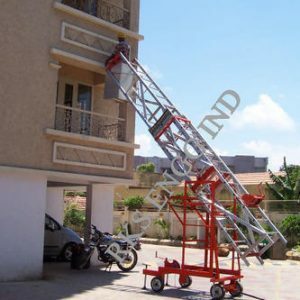 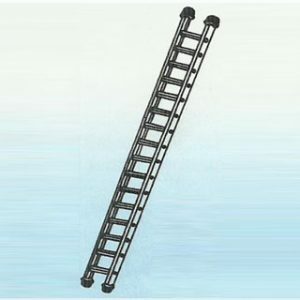 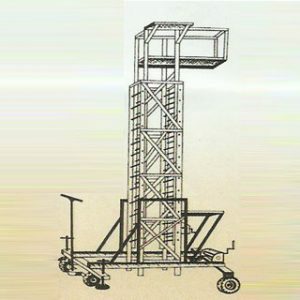 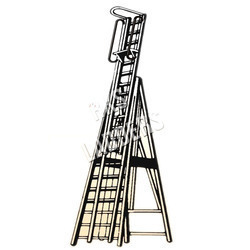 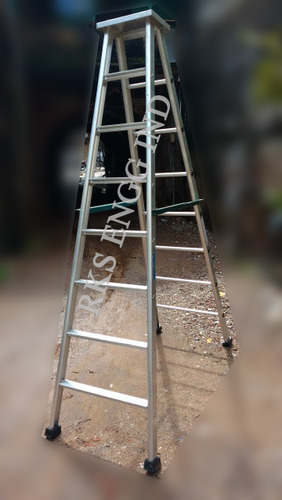 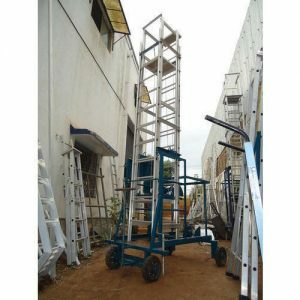 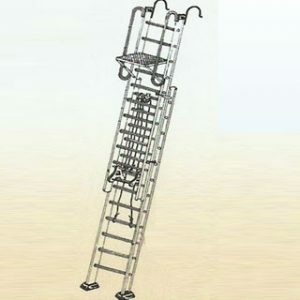 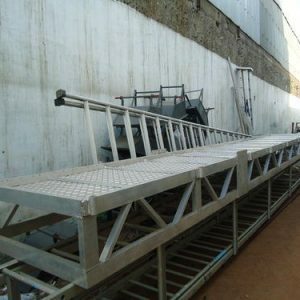 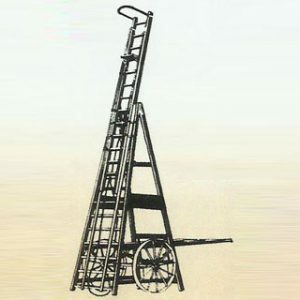 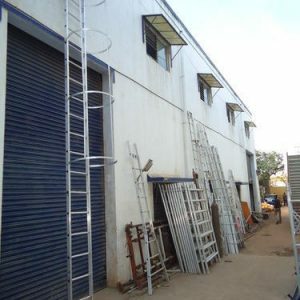 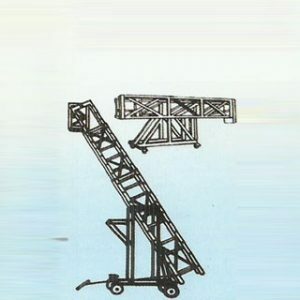 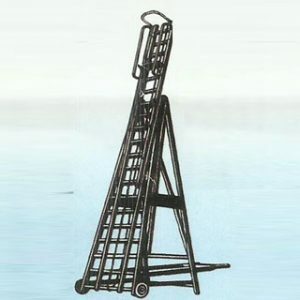 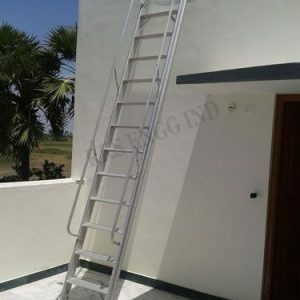 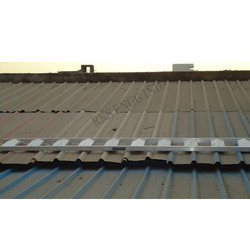 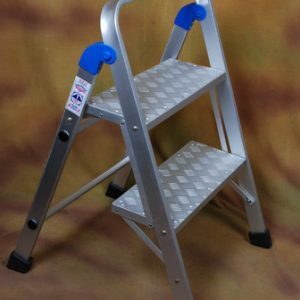 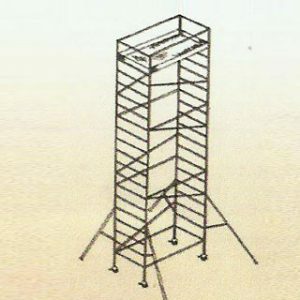 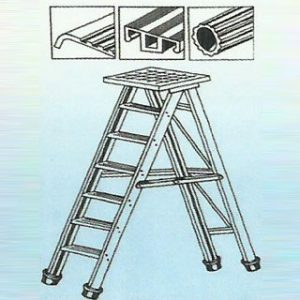 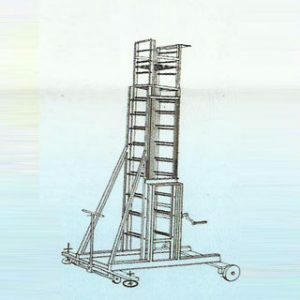 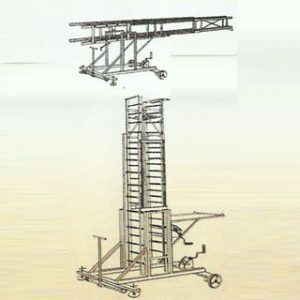 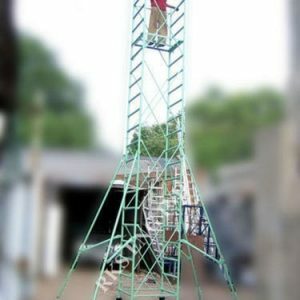 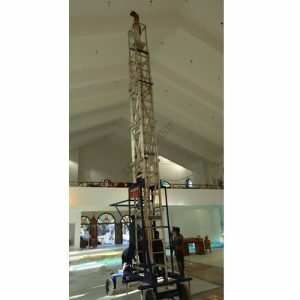 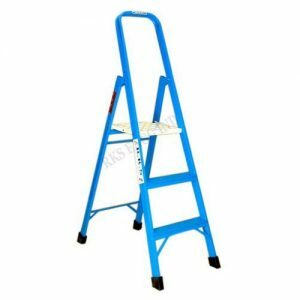 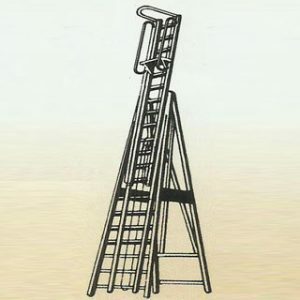 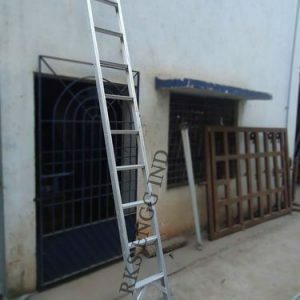 The Ladder we offer is widely available in various sizes and specifications. 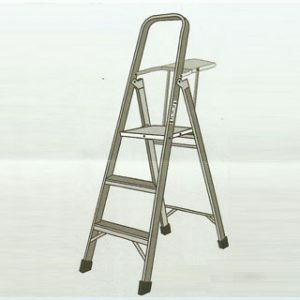 Our products are made by quality aluminum and known for its high efficient. 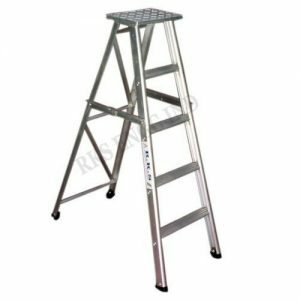 Rksladders is an industry-leading benefactor of sphere and custom ladders, fall shieldapparatus, and modular platforms for all tenders. 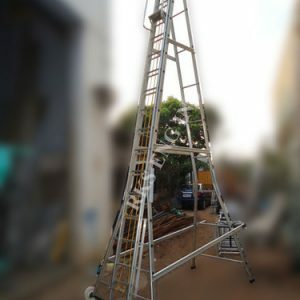 We ship not only in Chennai but also worldwide and endeavour to deliverclients with unmatched industry knowledge and client service. 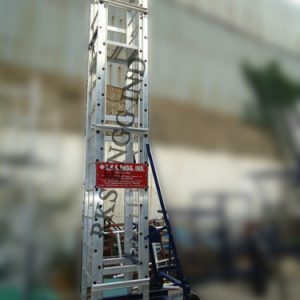 We deliver products from the top-notch brands in the marketcountingCotter man,Sam Carbis Solutions, Little Giant, and Stokes. 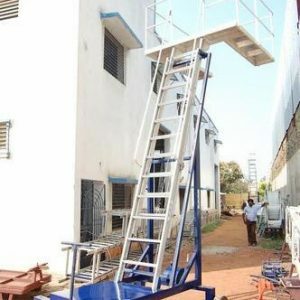 Moreover, to providing pre-engineered solutions, we are accomplished of designing custom fall safety solutions to meet your unique requirements.